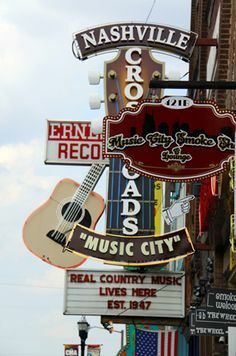 Nashville, tail of the Dragon, Blue Ridge Parkway, Savanna, Atlanta, Lynchburg and two nights on Music Row in Nashville,.whoa, Nelly! Not to care, we’re planning to repeat this soon-to-be classic Harley ride next year! Keep an eye out here on my site of just call/email whenever!